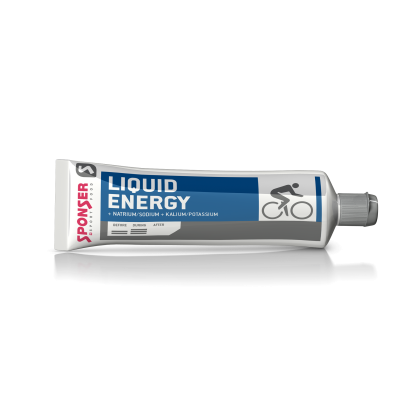 Liquid Energy is a highly concentrated neutral tasting gel providing energy in liquid form. 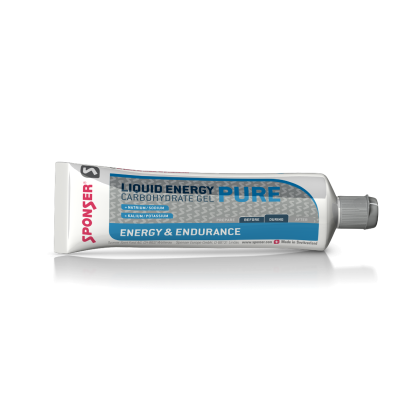 A tube of 70 g contains 210 kcal of pure energy. 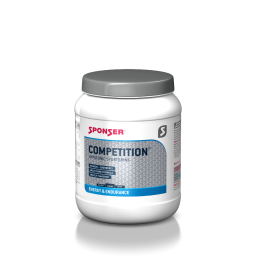 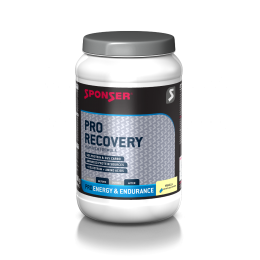 Liquid Energy is appropriate for endurance sports people who need constant energy supply. 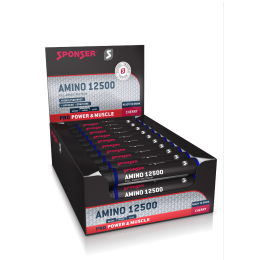 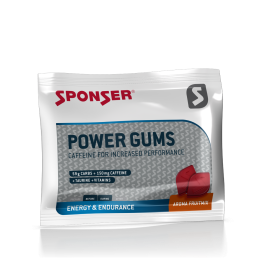 Also ideal for power and game sports as a source of energy before and during performance. 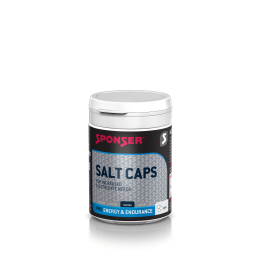 A combination of sugar kinds with diefferent glycemic index delivers long lasting energy. 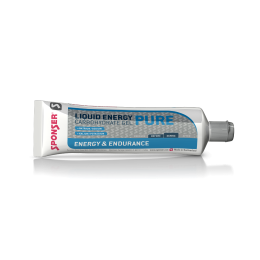 Take half a tube just before performance and then 1 tube (approx. 50g carbohydrates) per hour. 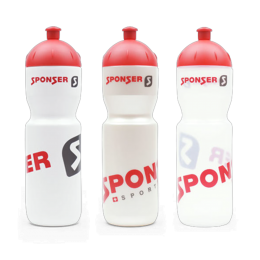 Drink sufficiently in addition. 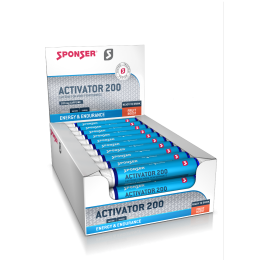 During efforts lasting more than 3 hours the dosage should be increased according to individual needs. 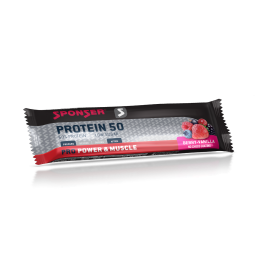 Ingredients: Glucose-fructose syrup, isomaltulose, water, sodium chloride, potassium citrate, gelling agent E 466, antioxidant ascorbic acid.